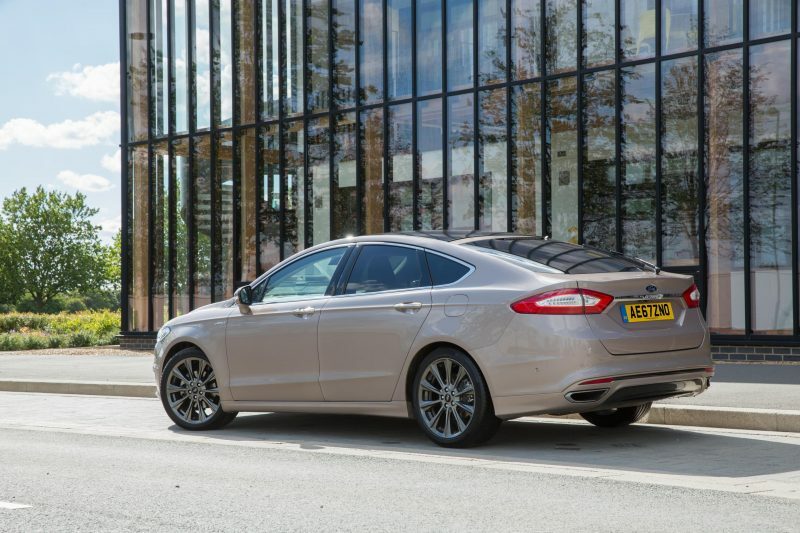 Today, Ford has announced that it’s to cut the Mondeo range from seven models, to five, to make it more simplified for customers. 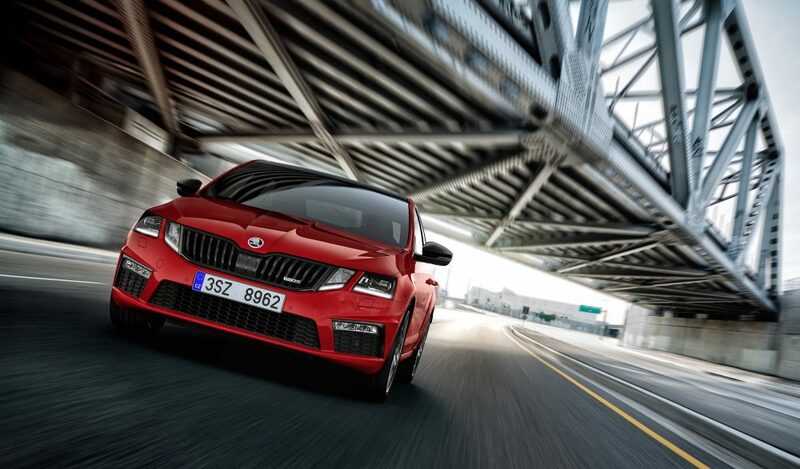 In addition to this, two of the trim levels are new to the range – ST-Line Edition and Titanium Edition. The Zetec Edition will no serve as the base model whereas the Vignale still remains the flagship in the lineup. 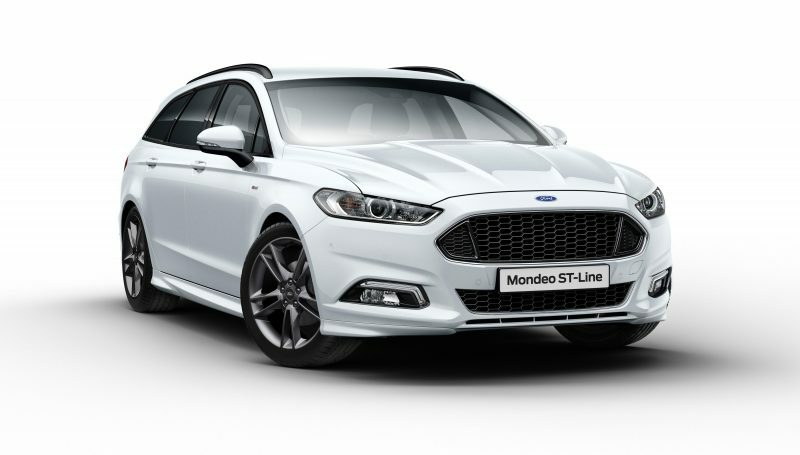 The Mondeo lineup may have been cut down, but the remaining models have been given some more features to make them more desirable. This means that all models now come with features such as sat nav with 8″ touchscreen, AEB, plus front and rear parking sensors. 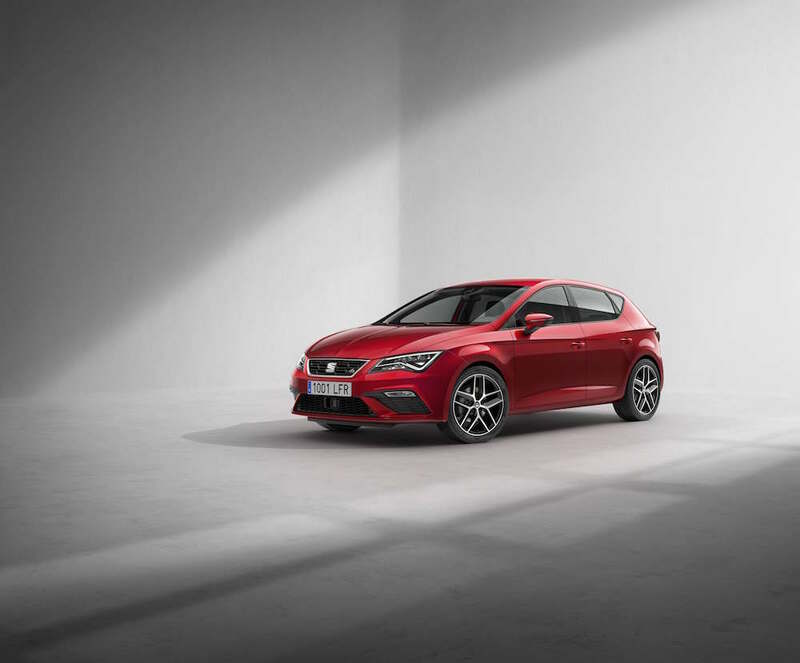 The ST-Line has been expanded due to customer demands, with the new ST-Line Edition joining the roster. 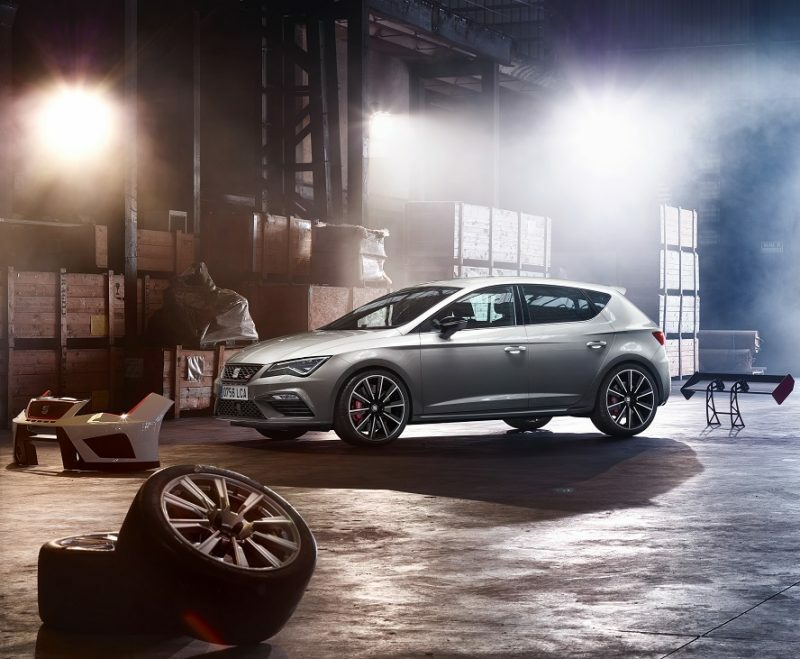 This model will add to the standard ST-Line trim level with 19″ rock metallic alloy wheels and privacy glass. 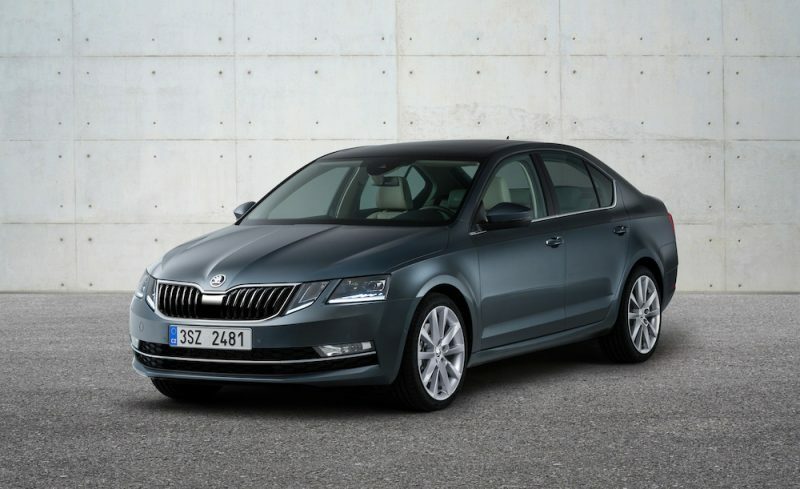 This is on top of features including ST-Line styling, sports suspension, Ford power start button and dark headlining. The new Titanium Edition offers leather heated front seats with 10-way adjustment on top of the same features offered in lower trimmed models, and is available with a hybrid powertrain that emits 92g/km – ideal for business users. The standard Vignale model offers the features offered in the outgoing Vignale Nero, meaning that you will still get the luxury touches such as plenty of leather, but with the addition of 19in dark tarnish alloys and darkened fog lamp bezels, lower grille and side strips. Ford reports that 85% of Mondeo on the road are driven professionals, and to help keep costs down, the Blue Oval has decreased prices to better improve Benefit In Kind (BIK) figures. 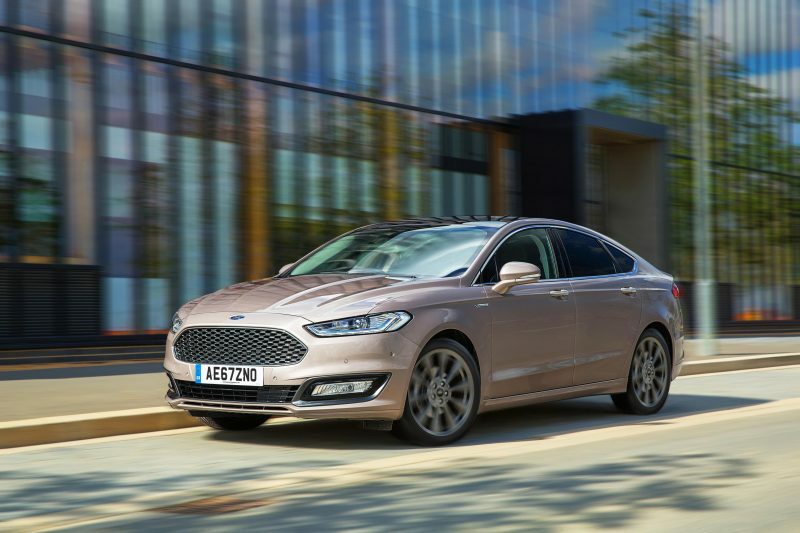 The Vignale has dropped by £3,000, the Zetec and ST-Line Editions are reduced by £2,500 and the Titanium Edition has been dropped by £2,000. This means savings of up to £720 over three years (on ST-Line Edition 2.0 TDCi 150PS, for 40 per cent tax payer) plus £300 on the employer’s fleet National Insurance costs.